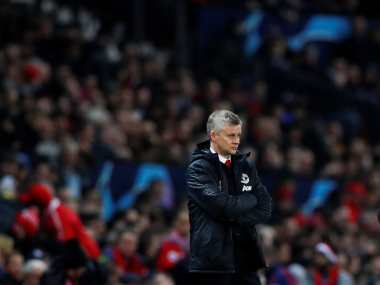 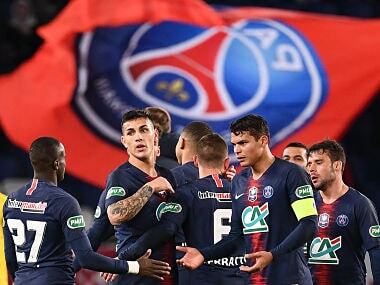 Paris Saint-Germain can clinch a sixth Ligue 1 title in seven seasons and complete the first part of a domestic double after reaching the French Cup final. 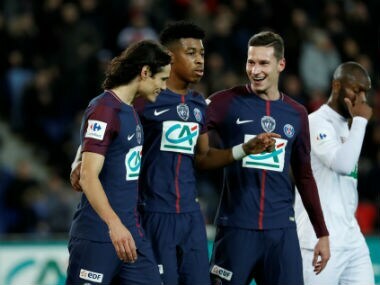 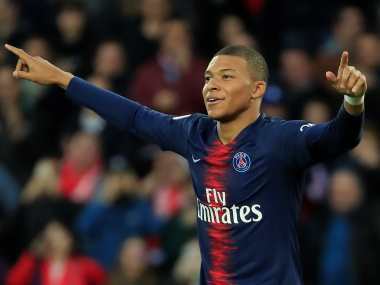 Kylian Mbappe became on Saturday the youngest ever player to score 50 Ligue 1 goals after striking twice in Paris Saint-Germain's comfortable 3-0 win over Nimes that tightened the champions' grip on the French title. 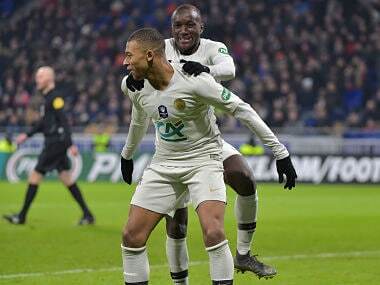 Edinson Cavani and Kylian Mbappe scored as Paris Saint-Germain responded to their shock midweek League Cup defeat by claiming a 3-0 win at Amiens. 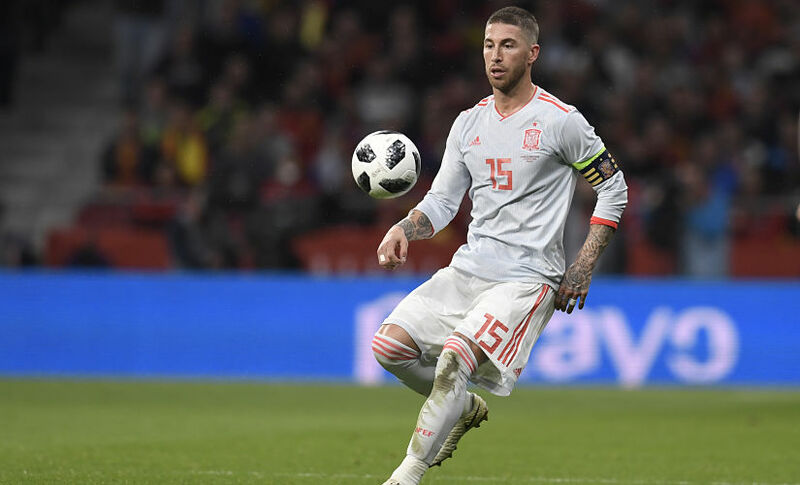 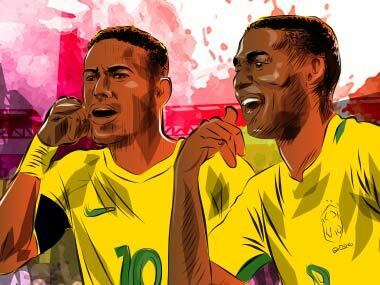 For the sceptics, Brazil's football may not be beautiful anymore, but looking at their squad for the upcoming FIFA World Cup in Russia, the team can certainly be termed as favourites to clinch the ultimate prize for the sixth time. 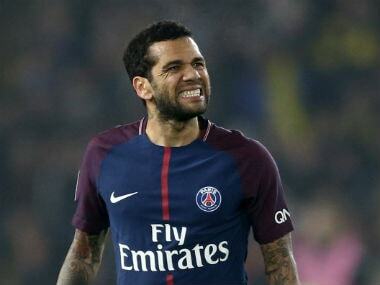 Dani Alves insists Paris Saint-Germain have what it takes to beat Real Madrid in their Champions League showdown on Tuesday even without the injured Neymar. 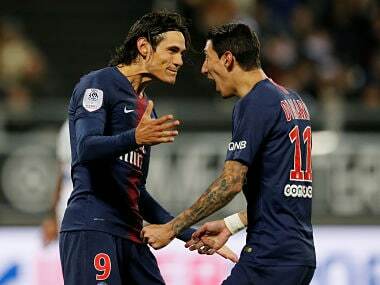 Real had been interested in Neymar before he joined Barcelona in 2013, and he then moved to Paris last August after the French side activated his €222 million release clause.